I am going to go to Poland, Gdansk and just thought to find something abandoned and interesting. 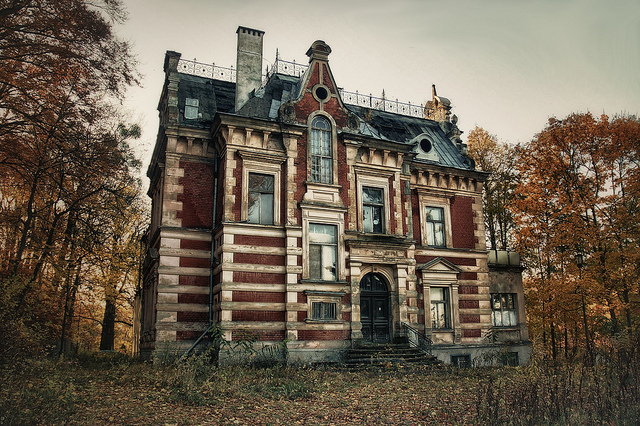 So I googled it and found that there is an abandoned manor, but I failed to find any coordinates of this place. So maybe someone can help me find it? The story is here: The Haunted Manor in Gdansk, Northern Poland. Maybe someone knows where it this on Google Maps? I tried a couple of adresses, but no luck. Not the answer you're looking for? Browse other questions tagged sightseeing locate-this gdansk or ask your own question.